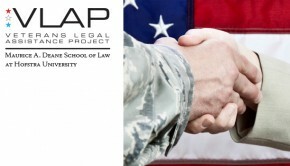 The Maurice A. Deane School of Law at Hofstra University will be hosting a free Veterans Legal Clinic on Sunday, April 7, 2013, at the Law School. The clinic is open to all veterans and offers a free consultation with attorneys who specialize in VA benefits and claims, family law, social security disability, employment, USERRA, housing, bankruptcy, debtor/creditor matters, landlord-tenant disputes, elder law, tax, wills, estates, Medicare and Medicaid, and more. Appointments are required. The clinic is organized by the Hofstra Veterans Law Students Association, in cooperation with the Nassau County Bar Association, Nassau County Executive Ed Mangano and the Nassau County Veterans Services Agency. 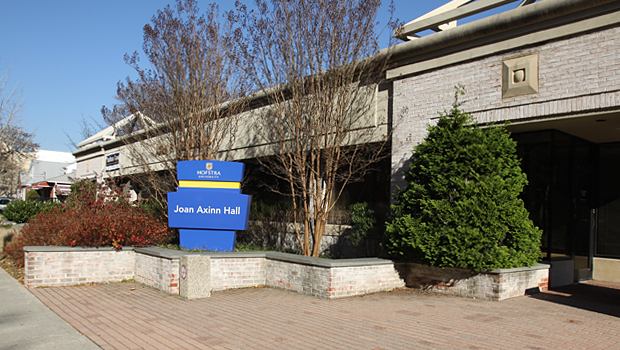 For more information or to schedule a free consultation, contact the Hofstra Veterans Law Students Association at VLSAHofstra@gmail.com or call 516-468-3551.